Preservation + Movement. Life in the LGD is a 21st Century New Orleans gumbo! 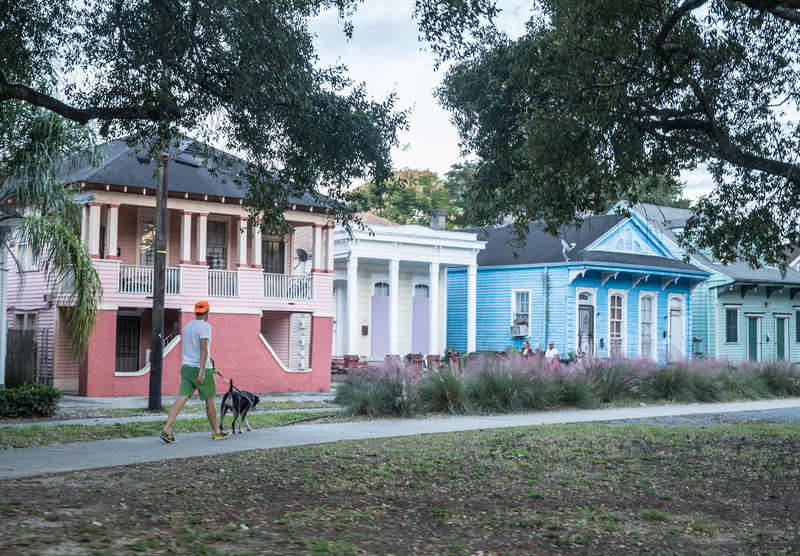 Where the Mighty Mississippi passes by Uptown and heads toward the Quarter, you’ll find the Lower Garden District (LGD), a neighborhood planned in the early 1800s with a nod toward Greece. You’ll still marvel at the same Greek-revival architecture and the streets named for nine Greek muses. However, what you’ll also encounter is a renaissance happening with many of these old buildings as the LGD begins to fill with fantastic restaurants, bars, coffee shops and incredibly renovated homes. You’ll quickly notice this an active neighborhood, with many residents enjoying the outdoors on their bikes and with their dogs. It’s an incredibly walkable neighborhood and with so many parks and dining options within walking distance, you may have a hard time leaving! 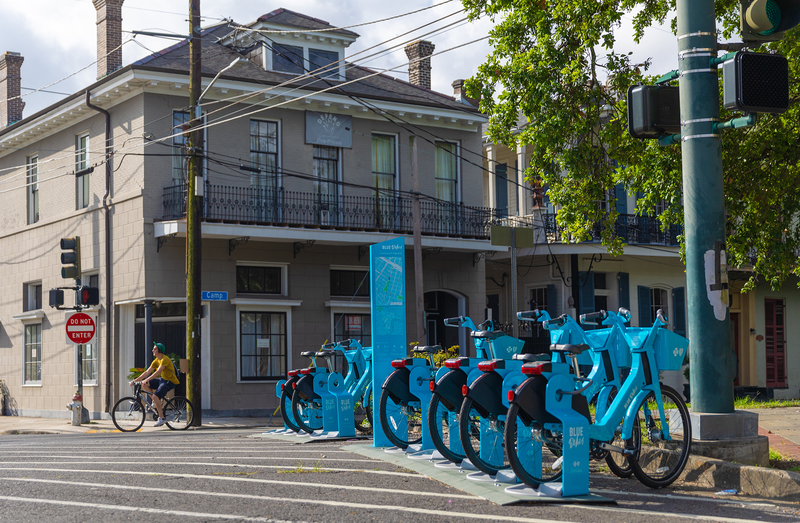 But, head to the second or third story of a business or home, and there you’ll see the twinkling lights of the Crescent City Connection and the Crescent City skyline, beckoning you to the buzz of the nearby Central Business District, Warehouse District and French Quarter. Look the other direction and sounds of Uptown streetcars fill the air. Lucky for you, this life gives you all of this…and close! Sound like the life for you? 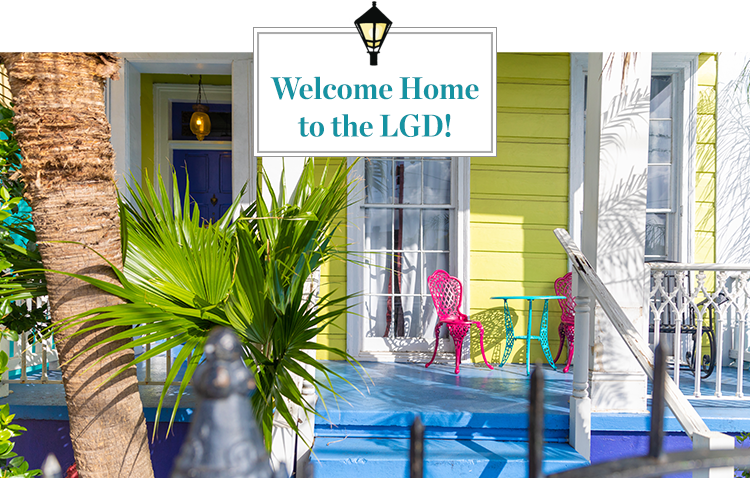 Let’s dive deeper on what living in the LGD could look like for you. 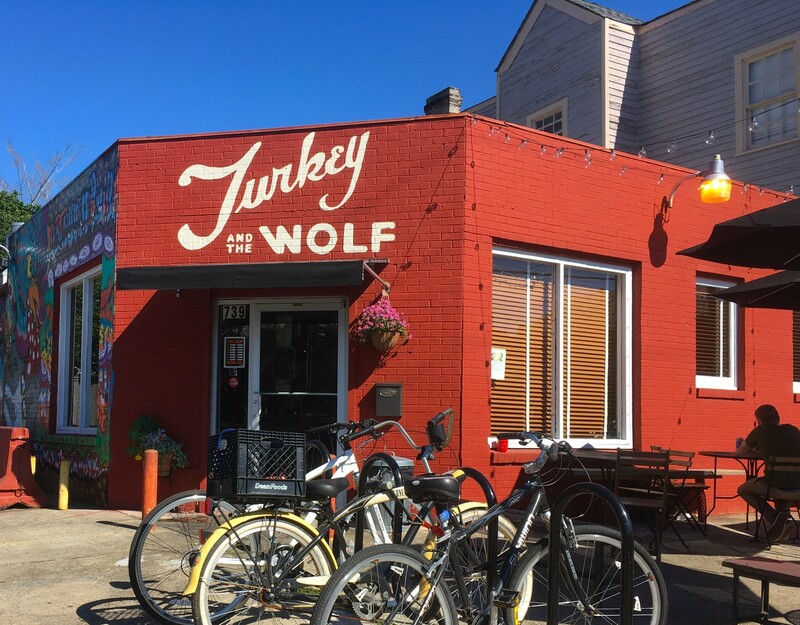 Let’s eat: Juan’s Flying Burrito, Turkey & The Wolf, Emeril’s Delmonico, Fat Boy Pantry, Lula Restaurant Distillery, Seed, Surrey’s, Gris Gris, Lilly’s Cafe, Cochon Butcher, Annunciation. 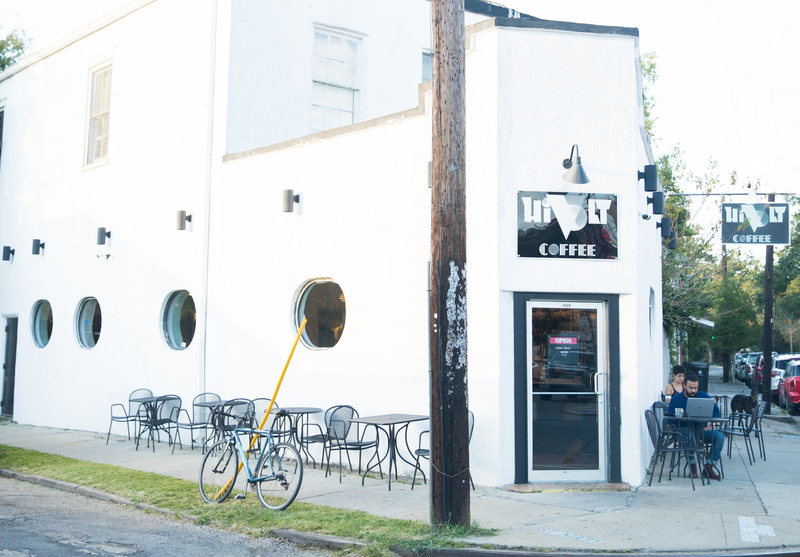 Ok, we could keep listing or, you can just check out our Local’s Guide To: Uptown / Garden District that includes restaurants, bars and coffee shops. As you can see, there are many things to see and do in the LGD! Life here is best spent outdoors, and that’s where you’ll find your neighbors. 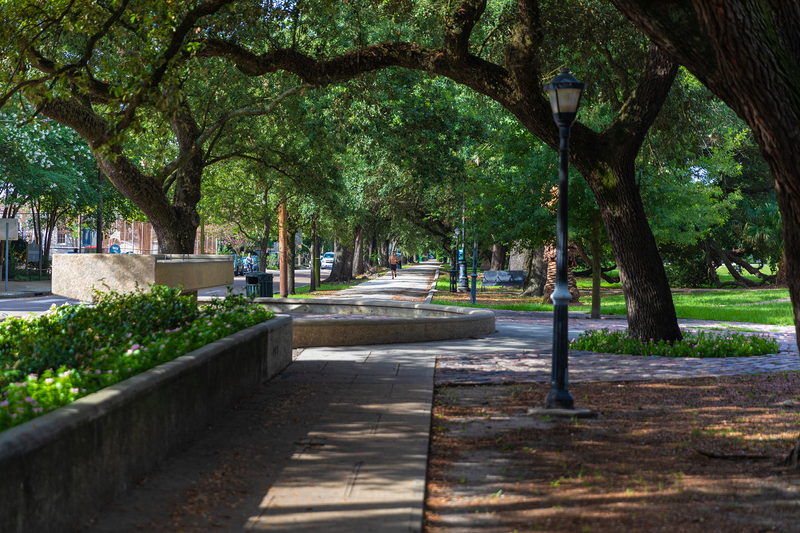 Centered around Coliseum Square Park, there are plenty of green spaces nearby. Here you’ll find kids playing, dogs chasing frisbees and picnics being enjoyed. There are also bike lanes that run Uptown and Downtown making this a great area to not only get exercise but also commute via bike. Other attractions include the Howlin’ Wolf, the Louisiana Children’s Museum and Mardi Gras World. 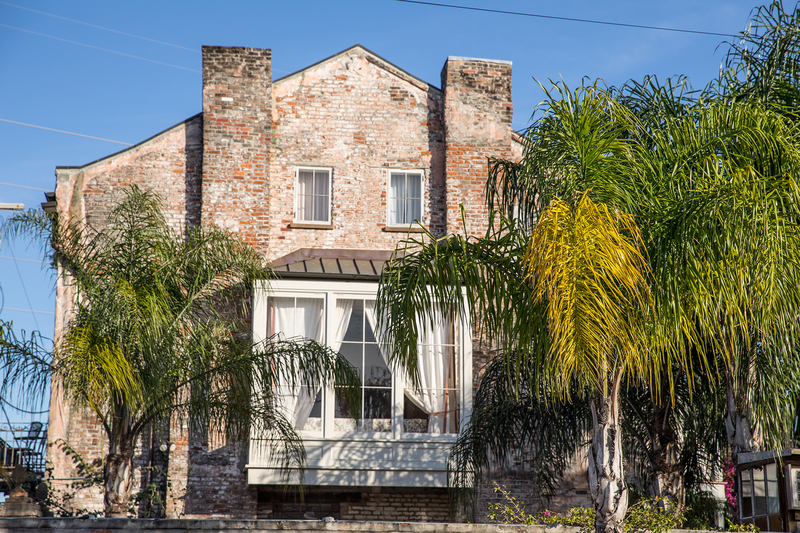 Residents of the Lower Garden District, with help from the efforts of the Preservation Resource Center, are passionate about preserving the incredible historic nature of the architecture here. The neighborhood was placed on the National Register of Historic Places in 1974, which is always a sign of historic significance. It is most famous for its 19th Century Greek-Revival style with an abundance of side hall and double gallery style homes. This differs from the rest of the city where Creole shotguns and Victorian styles are more abundant. Today, it is tough to pass by any part of the LGD without walking around construction sites. 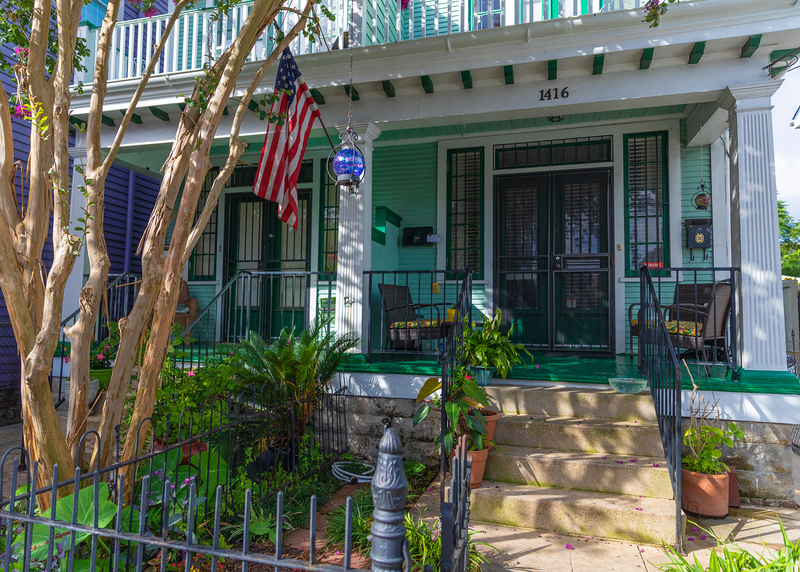 The area continues to be revitalized as homes and apartments are renovated, all while maintaining the historic structure and charm this neighborhood is famous for! 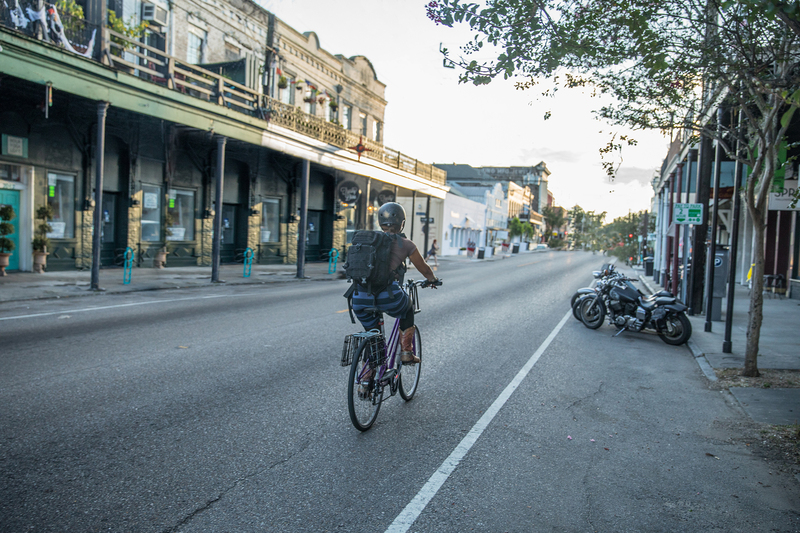 If you’re looking for an authentic New Orleans experience that’s family-friendly and chock-full of activities both indoor and out, then the Lower Garden District is waiting for you! 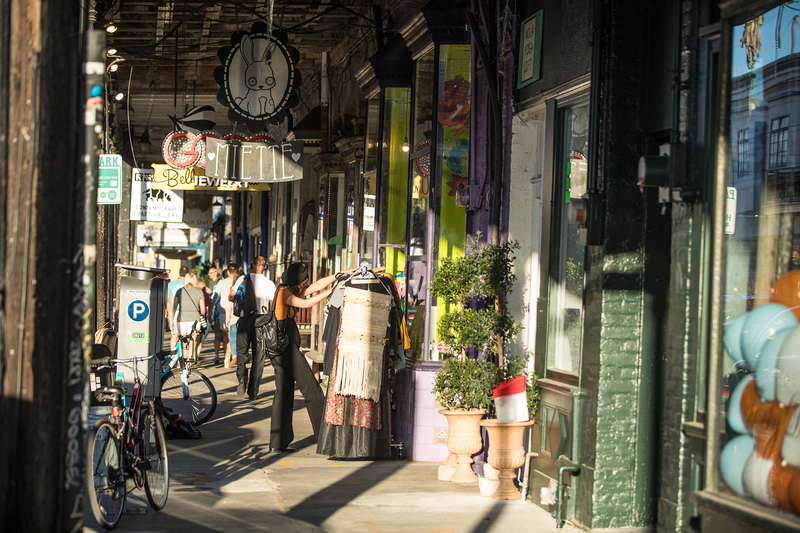 Let us help you create the life you love in New Orleans’ Lower Garden District. Contact a LOCAL expert today!